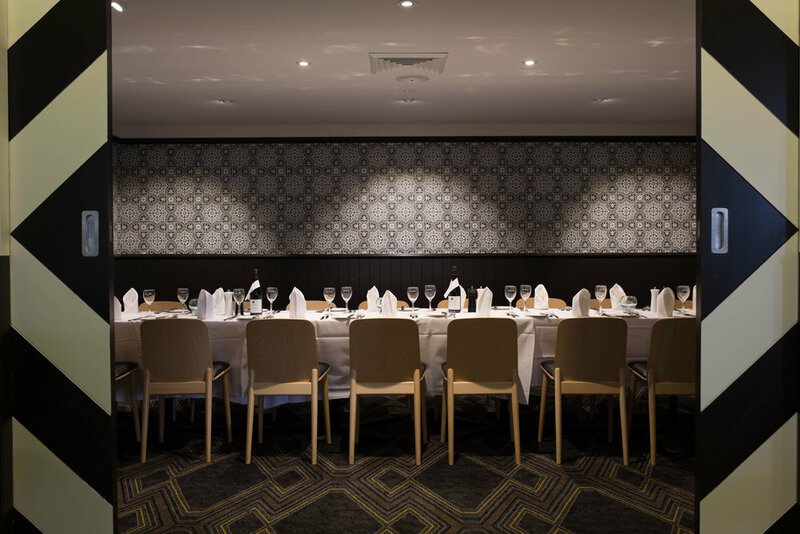 Our Private Dining Room sits just off our main Bistro area, offering an informal private space for groups up to 26. 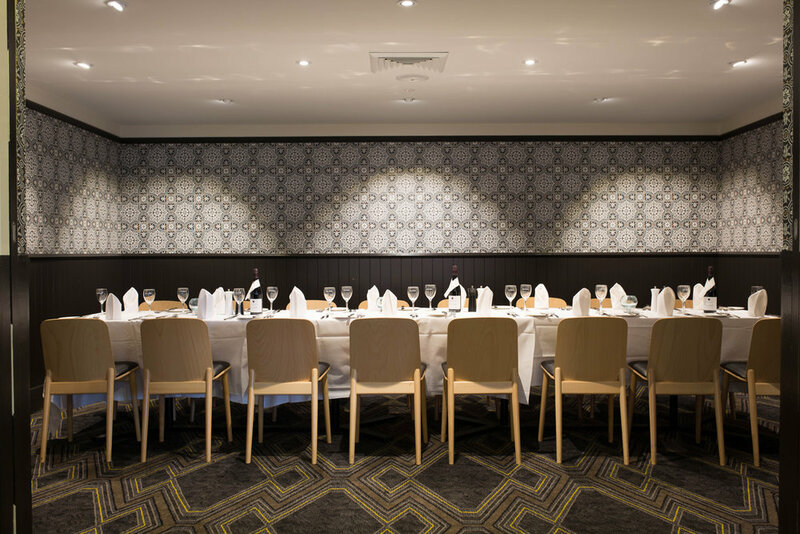 With access to our full Bistro Menu, or a tailor Set or Cocktail Menu, it is a truly flexible function space. 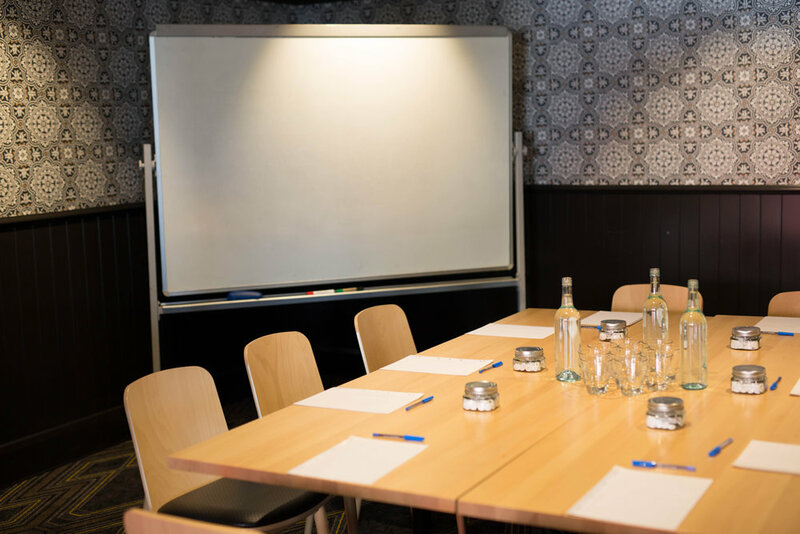 The double sliding doors can be used for privacy, or they can be opened to the Bistro if you require extra seating for a larger group.